are ONLY $1 each for 2 more days in the BEST OF 2016 SALE at SugarHill! 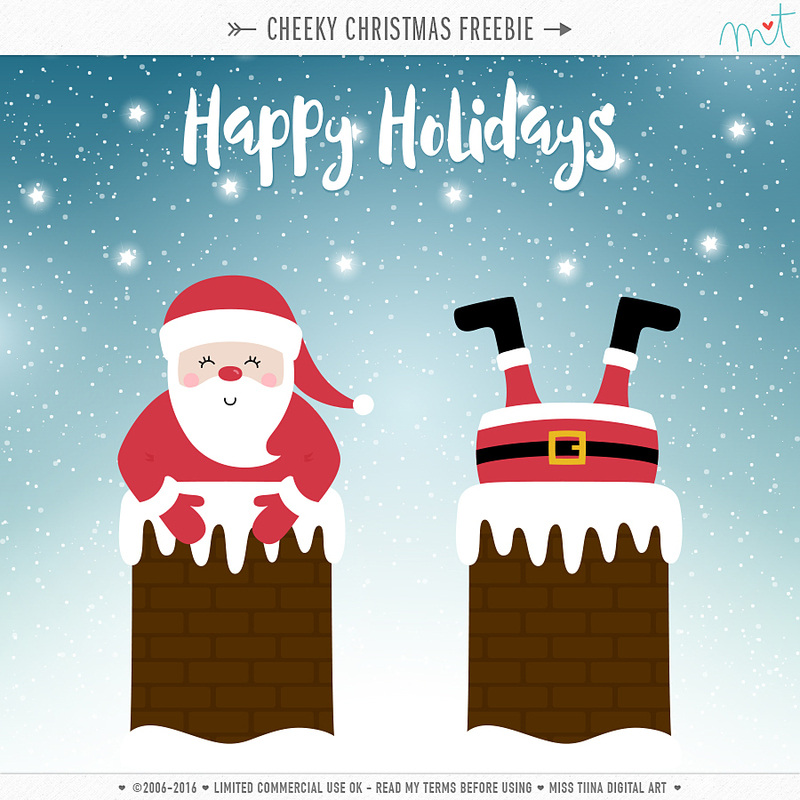 Cheeky Christmas Santa Claus’ stuck in the chimney + a beautiful snowy and starry background! Thank you very much for this awesome freebie ! Thank you for all the beautiful freebies you have shared. I wish you a merry christmas and a happy new year!